It may seem that ladies get to have all the fun when it comes to footwear, but It's just as important for guys to keep their shoe game on-point. So fellas, it's time to give feet a break from those sturdy boots you wore all winter long. 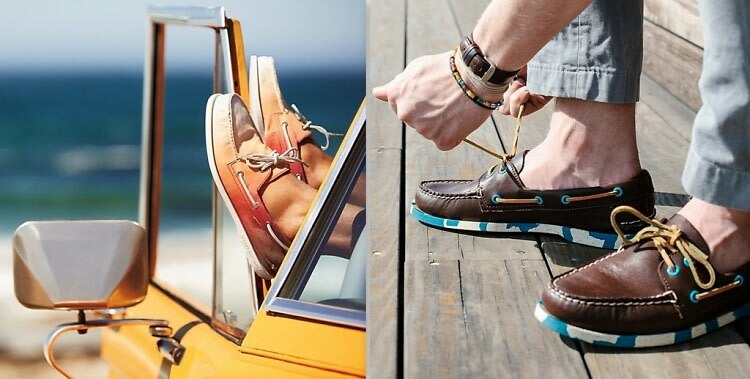 Grab a pair or two of our favorite men's shoes trends for summer 2014 and stay in style. Whether you love laces or slip-ons, we have a shoe for your taste.